Keep your estate in order by hiring our team of lawyers to manage it for you. Fromberg, Perlow & Kornik, P.A. 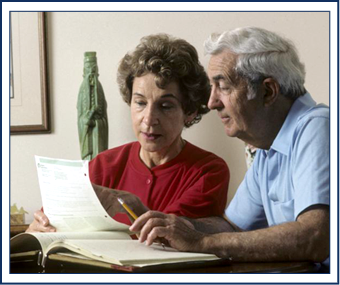 offers estate and trust planning for any client. We cater to individuals in Aventura, Florida, and other areas. Our attorneys even have the skills to assist you with real estate negotiations and more. At our firm, we understand how important a will is to you and your family. You want your wishes to be respected after you pass away. Hire our attorneys to make sure they are. Whether you need to create a living will or want us to act as your power of attorney, our lawyers can provide you with trustworthy advice to ensure you have everything you need to protect your estate.